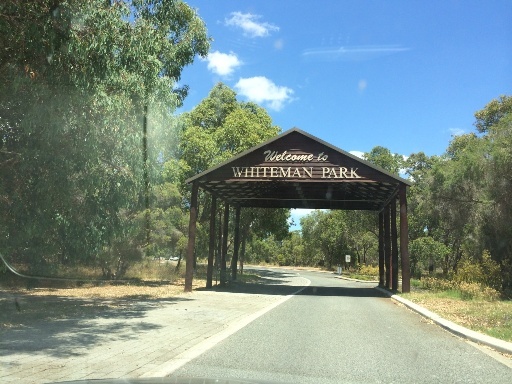 Caversham Wildlife Park is located within Whiteman Park, near the Swan Valley. 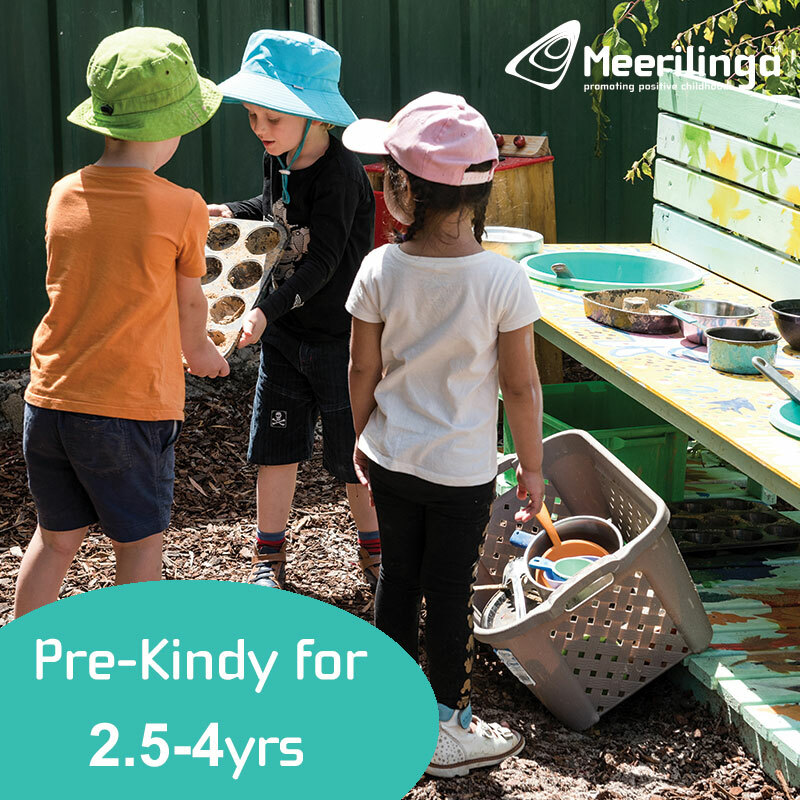 They have the largest collection of native wildlife in WA and are well known for the interactive shows & talks, feeding opportunities and photo opportunities all included in the entry price. 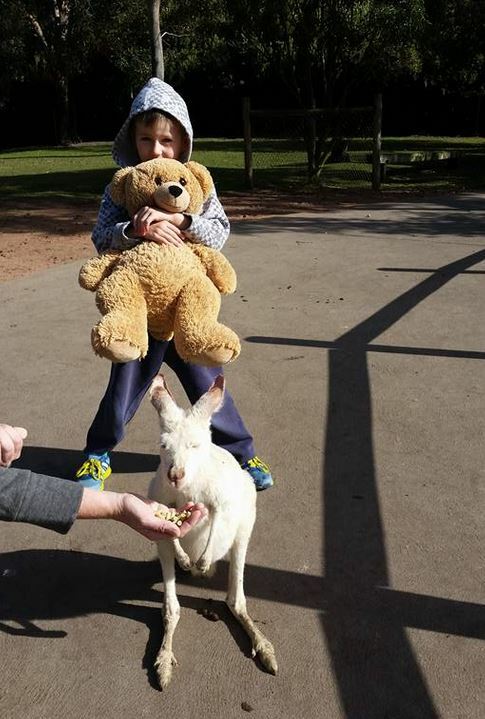 Today we visited Caversham Wildlife Park with a special guest Rosie, our school bear. We started our day at Caversham Wildlife Park with a friendly welcome and a map for the park which came in very helpful. 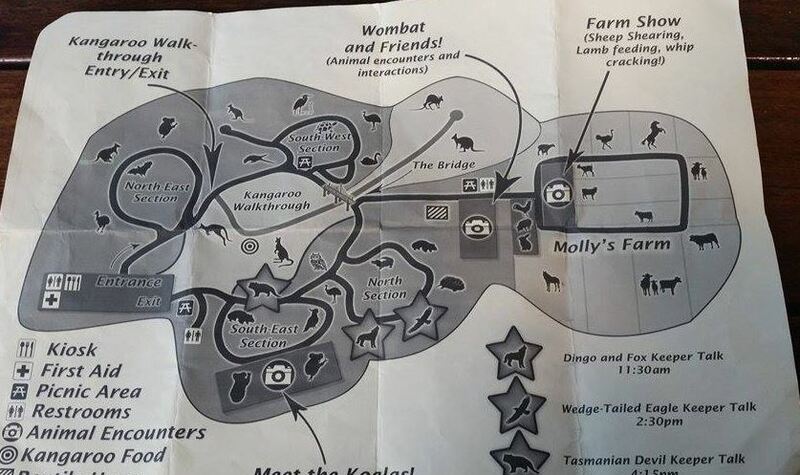 The map also had times of shows so we wouldn't miss anything as we jetted off around the park. It's recommended you have a look at the show and talk times before you start walking around so you can plan to attend as many shows as you can during your visit. We first went to see all the birds some possums and some bats, we followed this track around to see a lot of owls they were awake and my kids were surprised as they are nocturnal animals. The bats were flapping their wings around and were very active. Once we had finished that section we walked around to find the kangaroos. 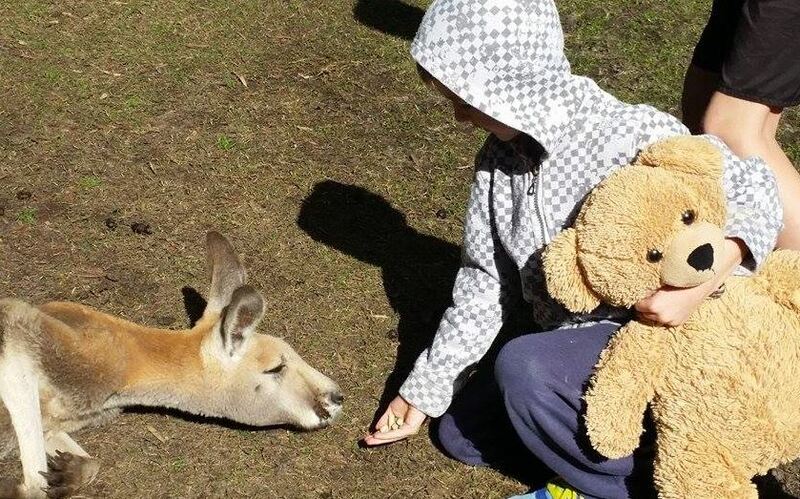 The kids were scared at first as all we have heard is don't go near a kangaroo as they kick. A staff member came over to assist us and let us know that all kangaroos are raised at Caversham so they will not jump or kicked unless you try to harm them, this put my kids at ease. The staff member also told us where the food is, you'll find itn a green bin, this is not for rubbish and is full of kangaroo food which is provided in your entry price so not added cost. Tip! visit and feed the kangaroos early as when we went back a second time the kangaroos were all sleeping and had a lot of food also, for small kids who cant carry much food in their hand, maybe take a snack size sandwich bag to help them carry the food. 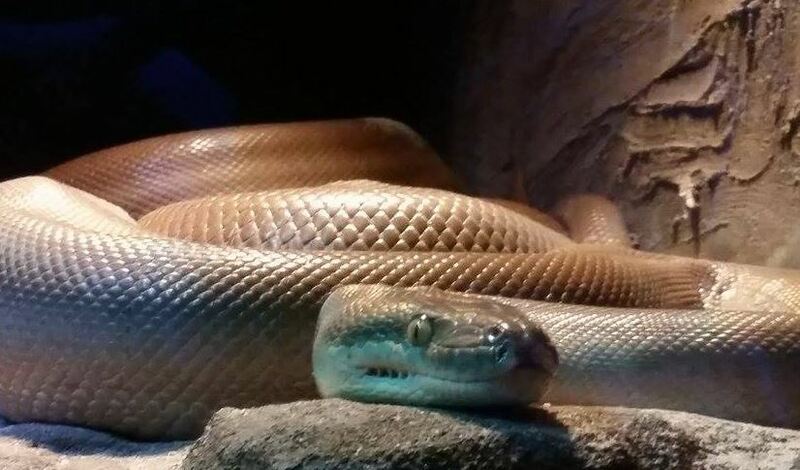 In this enclosure you can also hold a snake and again have a photo taken with the help of a lovely staff member. There our other animals in this enclosure also, there are birds a possum and an owl - please walk around slowly and no running as it scares the animals. The kids got a bit thirsty and hungry by this stage, so we had stopped for a snack and drink there are two picnic areas one near Molly's Farm and one near the gift shop on entry. If you would like to purchase a drink or light snacks there is a kiosk with a variety of food. We had choc milks sausage rolls and ice cream they also have le snacks, a good variety of drinks and lots of water if you run out. There are also some prepared hot meals that you can enjoy in the kiosk area as there is a large undercover seating area there. After our stop for a bite to eat, we set off for Molly's Farm. At Molly's Farm there were some guinea pigs you could feed. Children under 5 only allowed in these enclosures older kids can do it from the fence line as you can lean in. There was also a donkey and llama. They did say however if feeding the animals please be careful as they can bite. 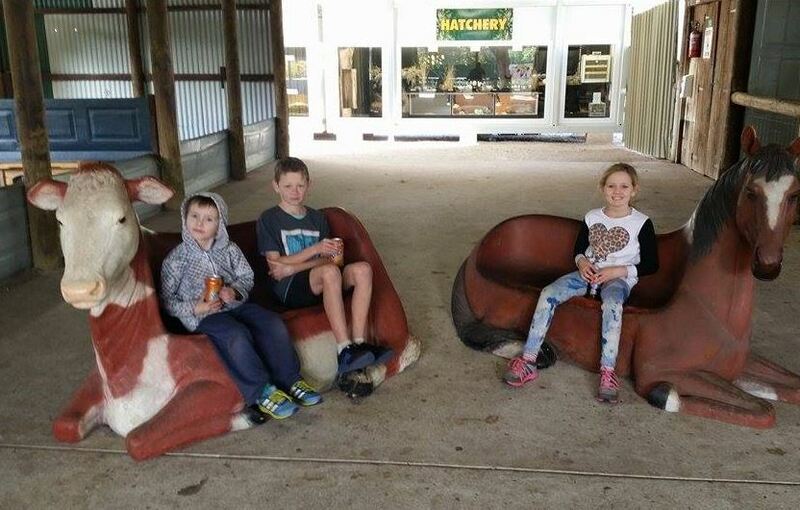 There is also some cute horse and cow chairs you can sit on and have a stop for a photo opportunity. Walking a bit further you can see the hatchery where it shows all the different size eggs of different animals we did see a little baby chick it was very tiny next to the hatchery. There is also a nursery with some baby turtles these are both behind glass to protect the animals. We then followed the path around to go to the farm enclosure which had turkeys, goats, a cow, horses and sheep. There was a staff member in here also willing to help and answer and questions. The goats were friendly and came right up to us for a very nice pat. 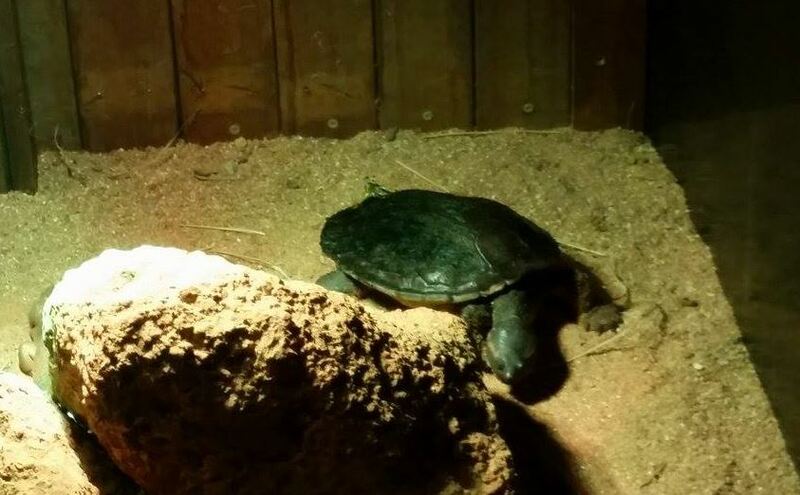 We then went to the reptile enclosure where there were frogs, snakes, lizards and turtles all behind glass. There are signs to say "please be quiet" as the animals are sensitive to noise and do not tap on the glass. To end our day we finished by going to pat a koala. The staff ask that you to use the back of your hand to pat the koalas and they rest the koalas and bring other koalas out every 10-15mins so the koalas can rest. They ask that you not touch the leaves as this is their food. We were lucky enough to see one climb a little and a few awake at the time. 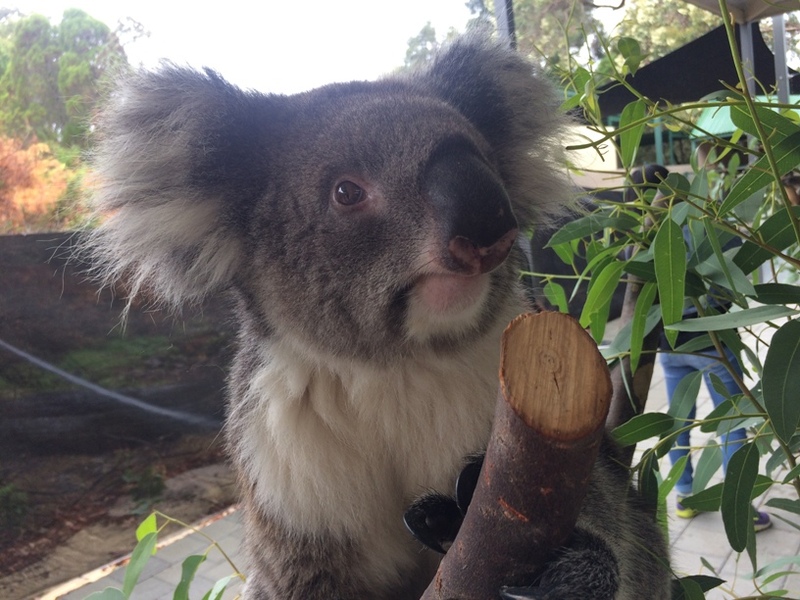 Just note that Meet the Koalas sessions run at various times throughout the day so plan this into your visit. 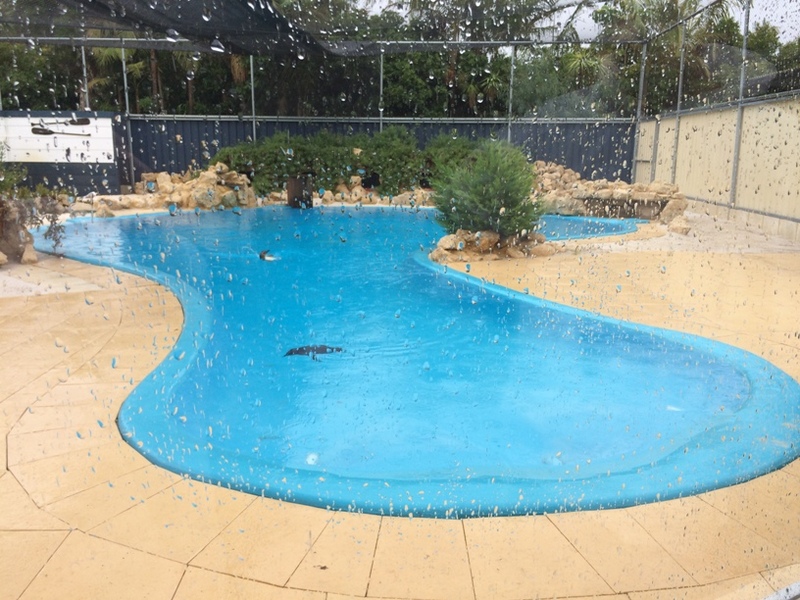 A newer addition to Caversham Wildlife Park Whiteman Park is the penguins and penguins pool. You may notice the pool is shaped like a penguin. Penguin feeding is conducted a couple of times per day so plan this into your visit. The other attraction that is worth seeing is The Farm Show. You can watch a sheep being sheared, crack a stock whip (warning this is VERY loud and was a bit too much for my younger boy even with his ears covered), bottle feed a lamb, watch sheepdogs muster sheep and more. This show also runs at several times throughout the day. 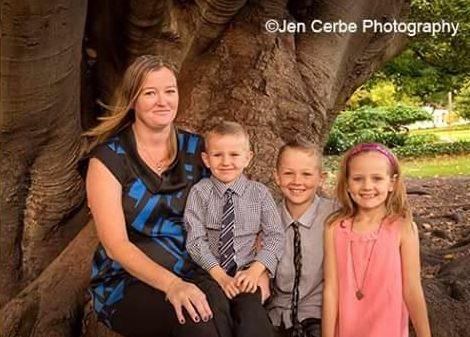 Caversham Wildlife Park is a family operated and doesn't receive any government funding. 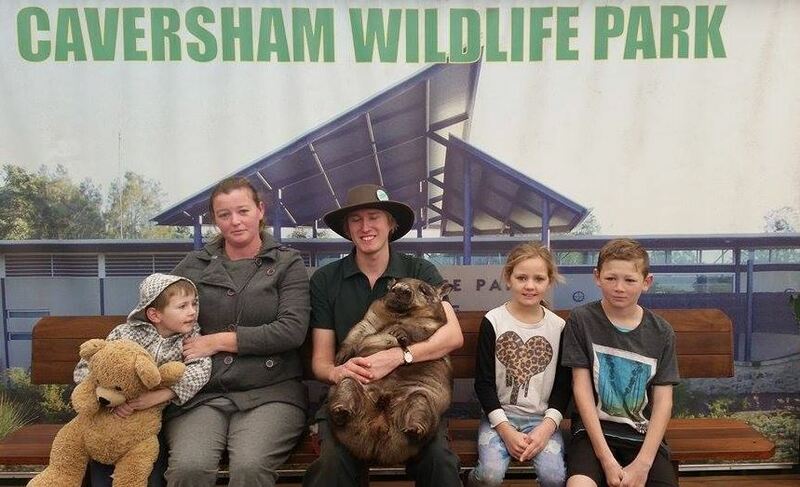 Entry to Whiteman Park is free, and your entry fee (see entry fee prices on website link below & kids under 3 enter free) to Caversham Wildlife Park includes all exhibits, shows, feeding and talks. 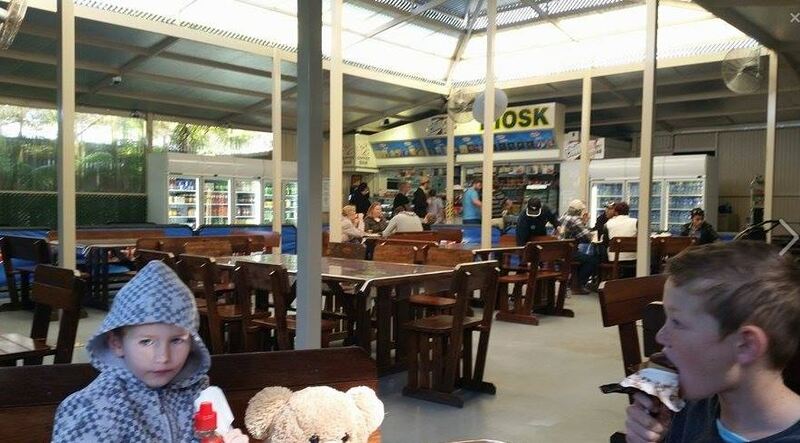 You can bring along a picnic lunch or grab something from the kiosk. 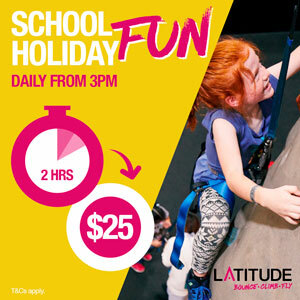 You can also get a pass out, valid for the day of your visit, so that you can enjoy the other attractions at Whiteman Park (see review below for more info about what you can do at Whiteman Park) - or have a BBQ then return for more of walk around or to see the afternoon shows. 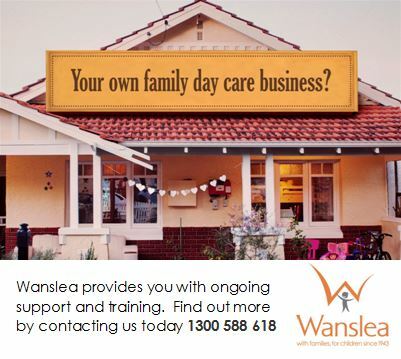 Toilets are located around the grounds and there is is a baby change table located within the disabled toilets. The whole park is disabled and pram accessible. 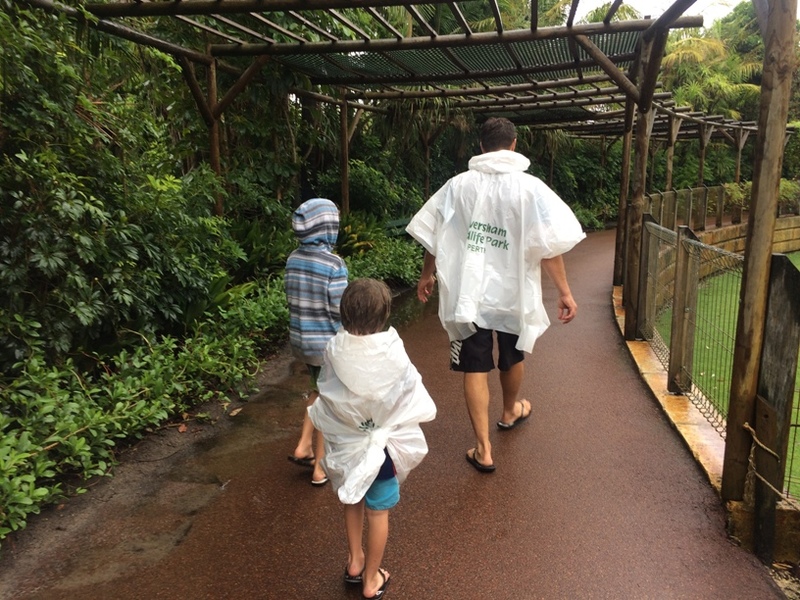 We thoroughly enjoyed our visit to Caversham Wildlife Park we had a really fun day. 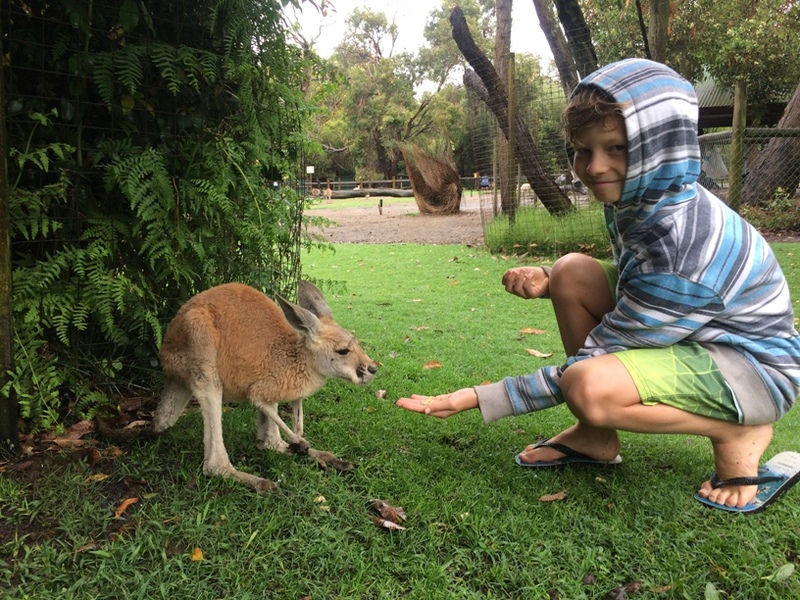 My oldest boy (10) and girl (9) loved feeding the kangaroos the best. 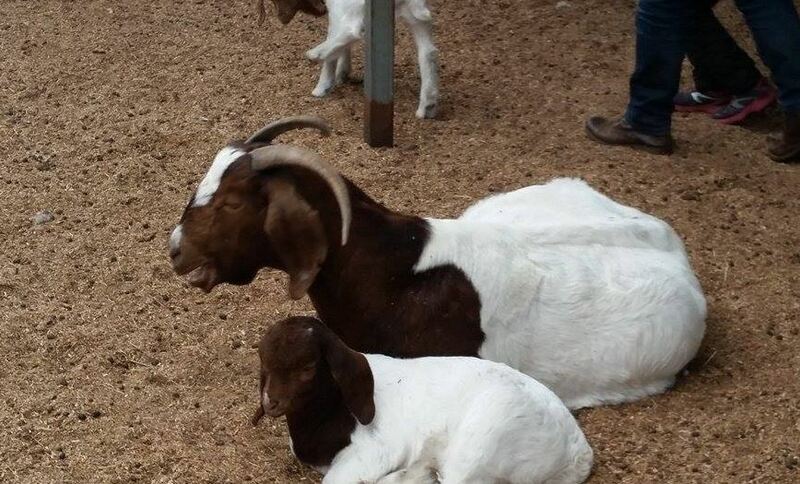 My youngest boy (5) was very impressed that they had white kangaroos he had never seen them before. 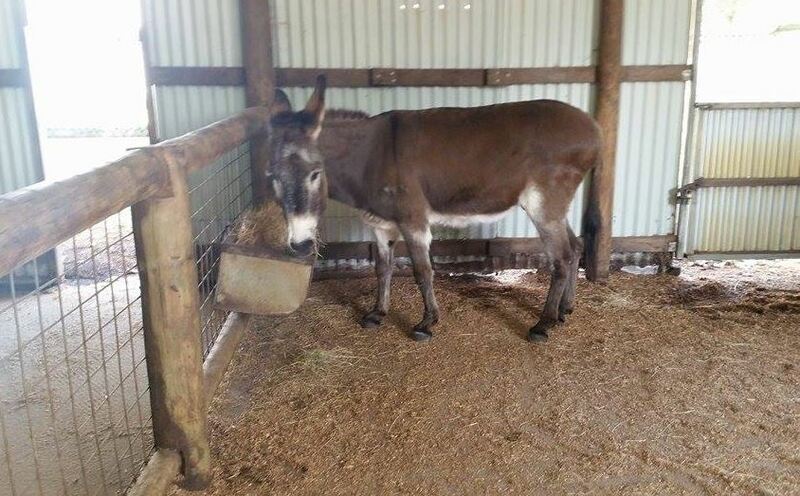 A visit to Caversham Wildlife Park Whiteman Park is the perfect family outing all year round. We recommend you try to see as many shows as you can to make the most of your visit.